Since 2014, Urban Roots has worked on the Food for Thought project. 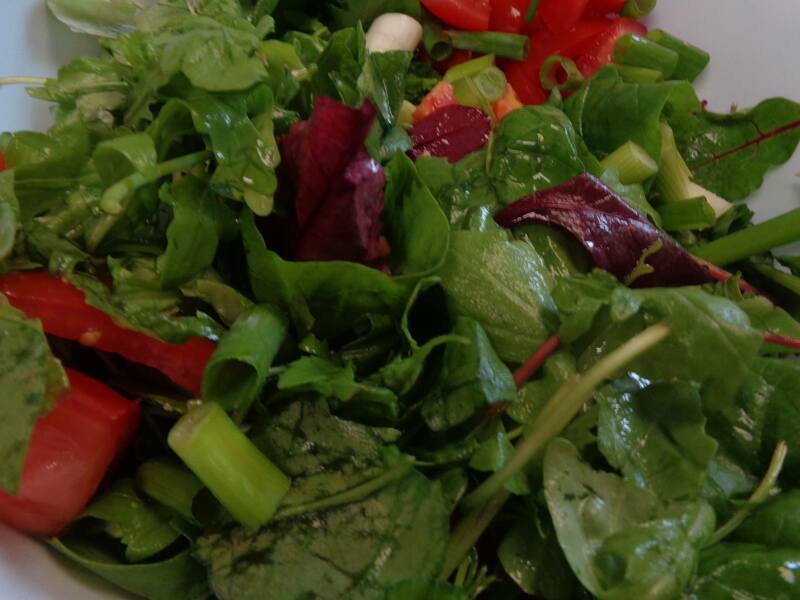 The work is funded by the Health and Social Care Partnership and builds on the previous work of Health Improvement and the South Food Strategy Group to develop skills based programmes around food issues in the Southside. Using an asset based approach, we are developing food growing and cookery initiatives with local communities, focussing in Thriving Places localities of Govan, Priesthill and Gorbals. 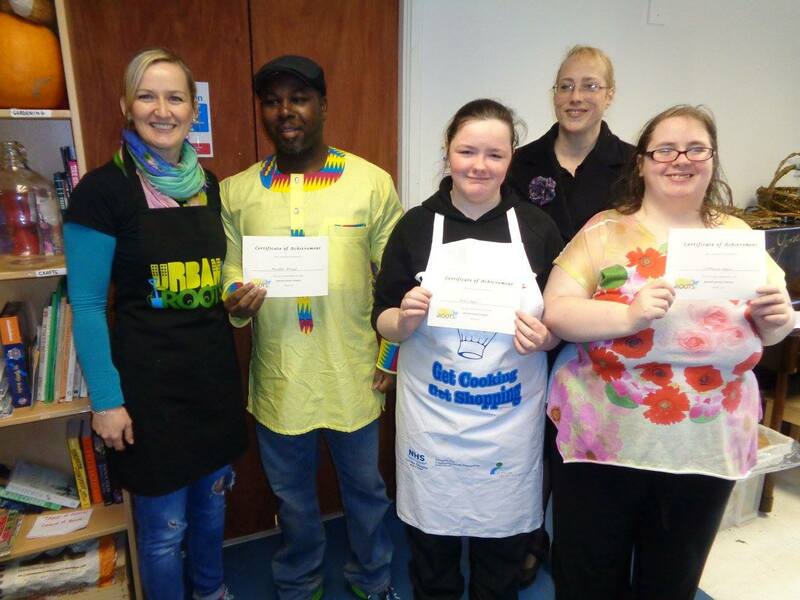 The Grub Hub in Govan is a partnership initiative between the NHS, Urban Roots and Elderpark Housing. 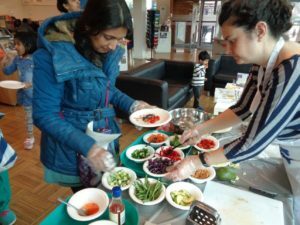 The project has seen the opening of No 30 Elderpark street as a food hub, which is used for a variety of food related activities – cookery workshops and courses, cookery clubs and community meals. 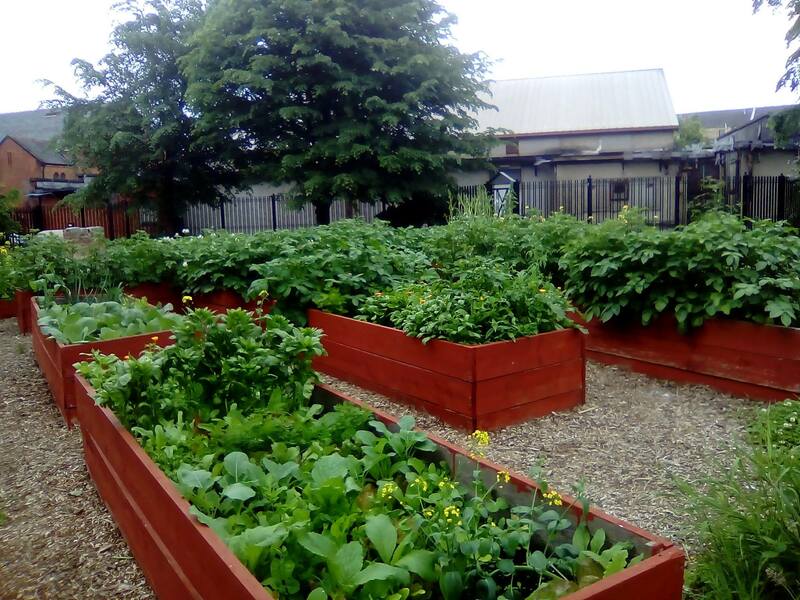 Moogety Foods food coop has been set up to oversee the running of Dig In community greengrocers and a community garden developed at Elderpark Community Centre, with twice weekly gardening groups. In Priesthill, work has focused around The Hall at Peat Road. Through additional funding from the Scottish Government and Sanctuary Housing, a food growing and woodland garden were set up with the congreation from the United Reformed Church. The Hall has been used for a variety of cookery workshops and courses. We are now supporting the ongoing development of peer led cookery groups. 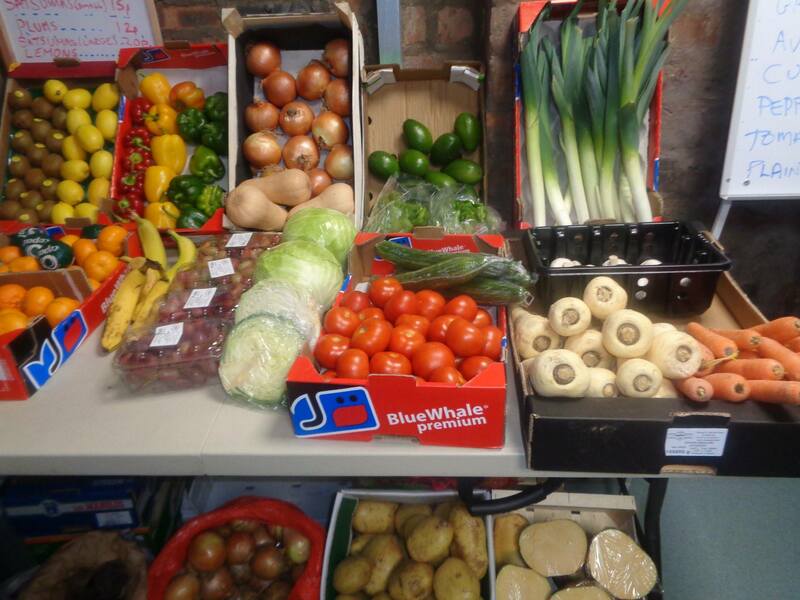 The Potluck Cookery group which we set up, has gone on to run a successful weekly community breakfast. 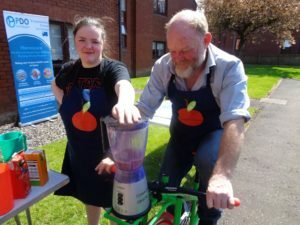 In Gorbals, we have worked with a number of groups, including Deaf Connections, Freedom from Torture and the Friendship Group, to run cookery and food growing sessions. In March 2017, Urban Roots was awarded the contract to run the Food for Thought project for another three years.